The legendary city of Atlantis isn’t lost, it turns out—it just hasn’t been built yet. 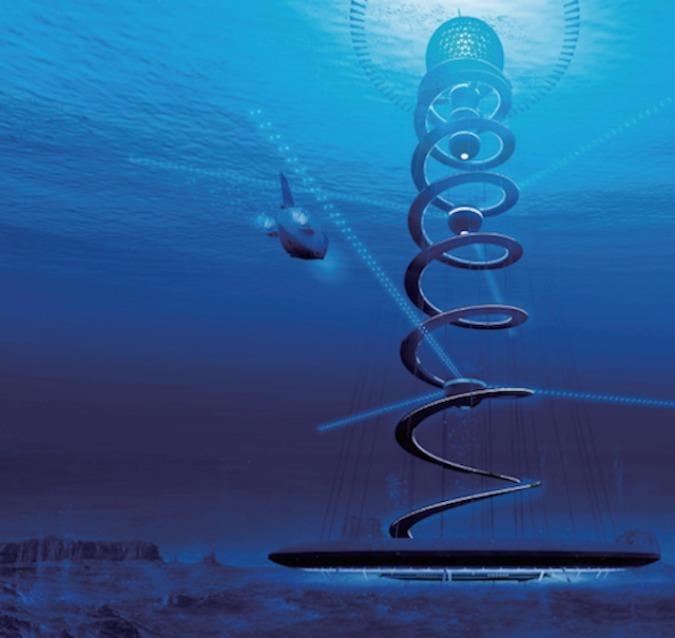 Japanese engineering firm Shimizu Corp recently announced their proposal for Ocean Spiral, an underwater city designed to house several thousand residents and sustain itself on eco-friendly energy from the seabed below. The plan is predicted to cost $26 billion and, once construction begins, take only five years to complete. 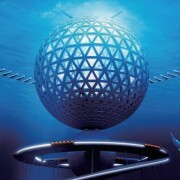 Shimizu’s Ocean Spiral will be divided into three sections: the city itself, a sphere suspended 1,640 feet below the ocean’s surface that will feature both residential and business establishments, a 9-mile spiral path beneath the structure, and Ocean Spiral’s “earth factory,” according to the project’s press release. With the help of microorganisms, this “factory” will convert carbon dioxide to methane and generate energy from thermal differences in the surrounding sea. 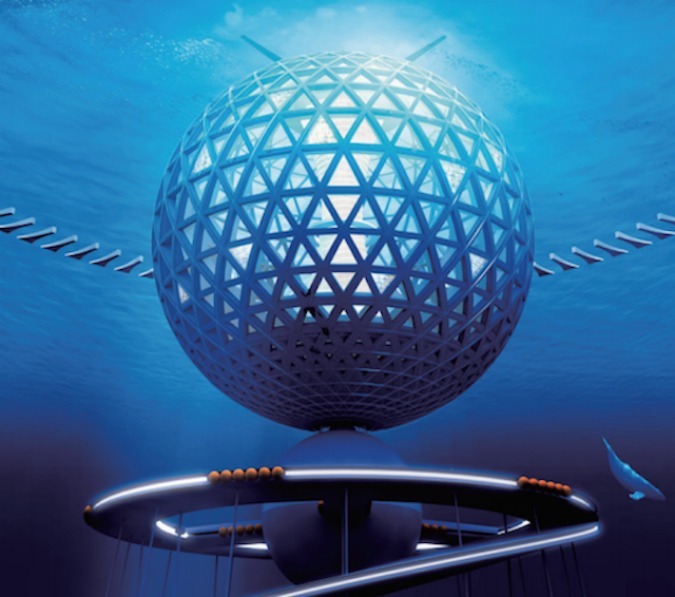 As fantastic as Ocean Spiral may sound, Shimizu spokesman told the Guardian that the submerged city isn’t just possible but—technology willing—extremely achievable. (source).